The report published today by the UK Royal College of Physicians highlights the benefits of e-cigarettes and their role in helping people quit traditional cigarettes. 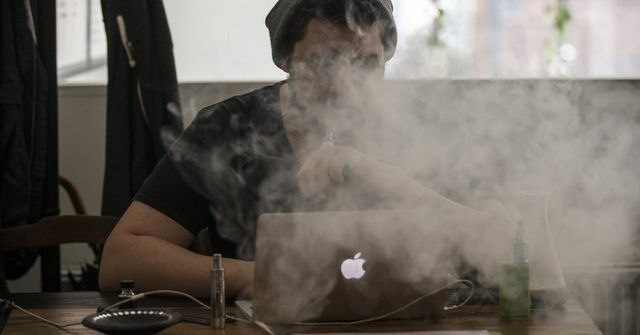 This view differs greatly from that held by prominent US health groups such as the CDC who believe that 'vaping' could lead to long-term health effects. Given such differing advice where does this leave frontline healthcare professionals such as GPs as they try and support their patients to reduce or quit smoking?